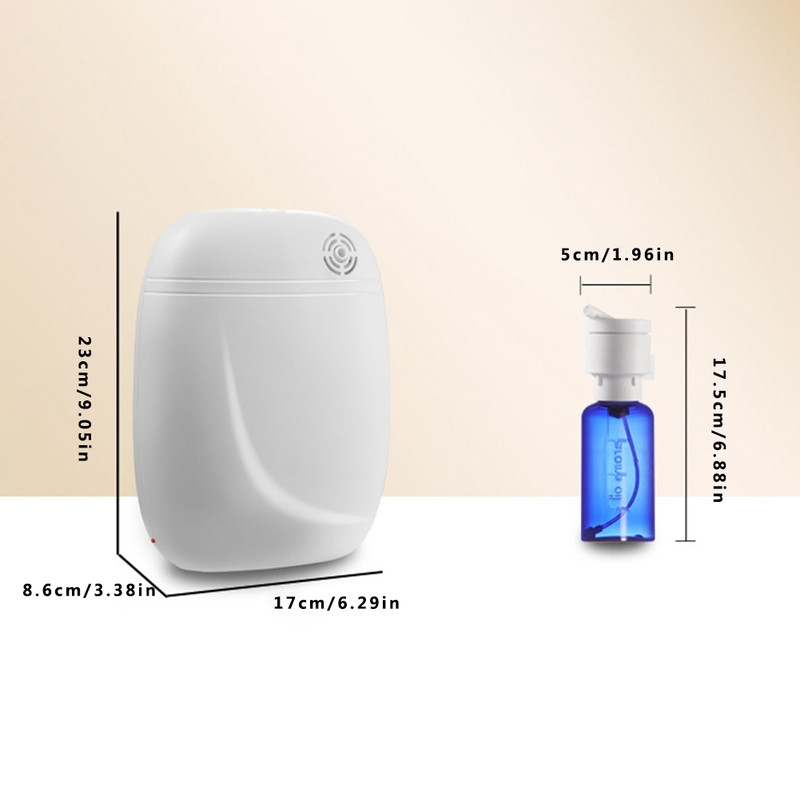 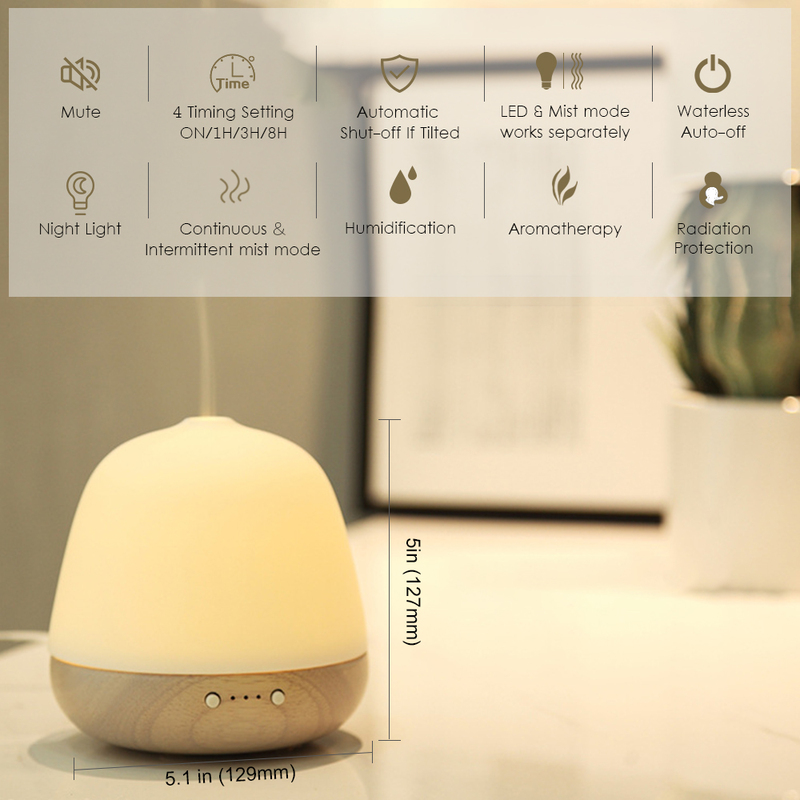 1、Continuous fragrance: Using two-fluid atomization technology, the plug-in aromatherapy machine can quickly atomize the essential oil into fine nano-molecular. 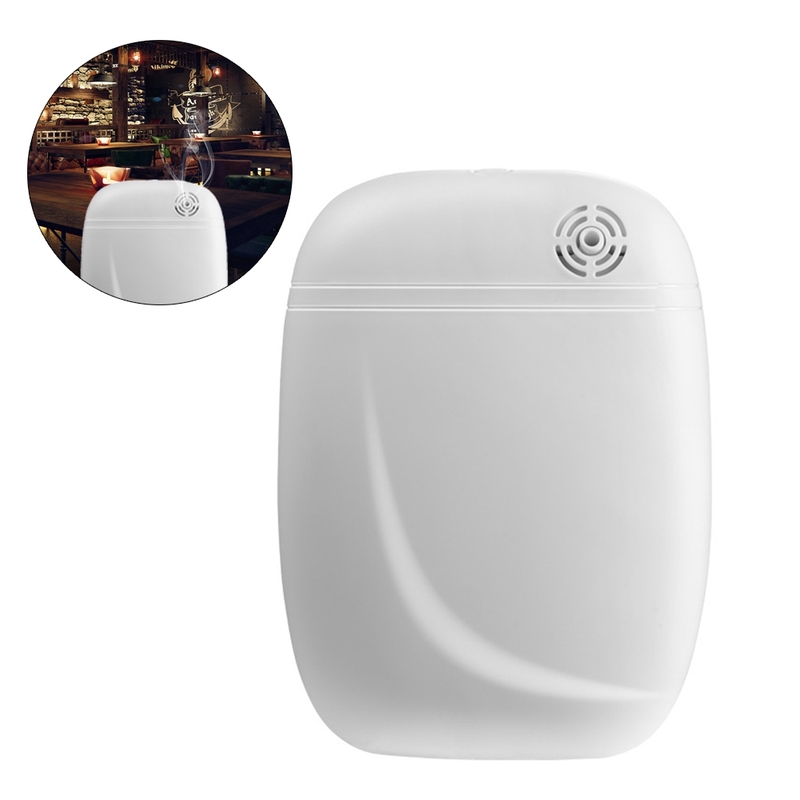 Upgraded version of the powerful fan is designed for rapid expansion! 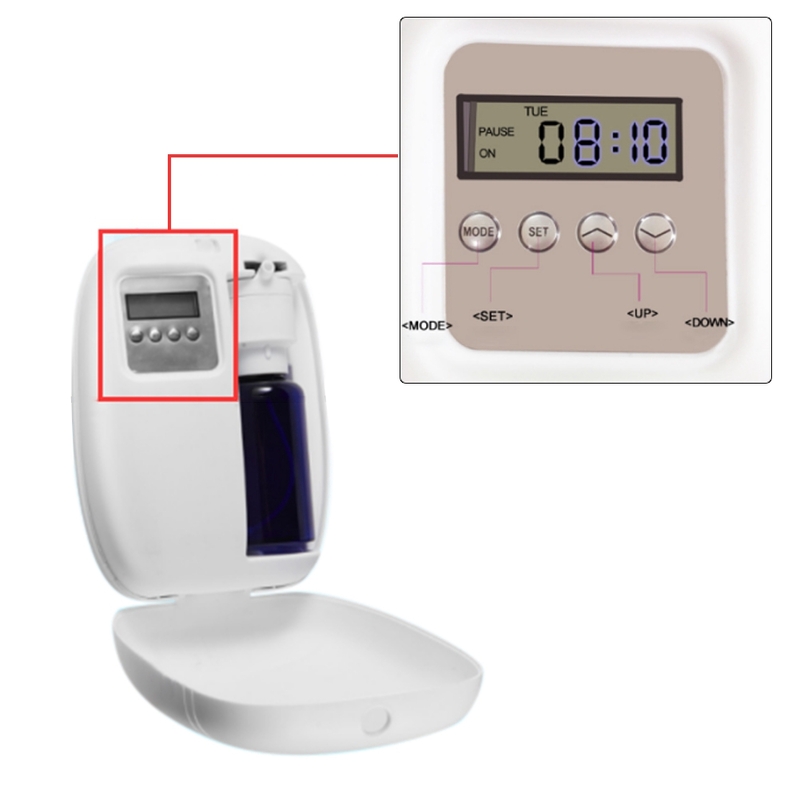 2、Low noise operation: It is fresher and quieter. 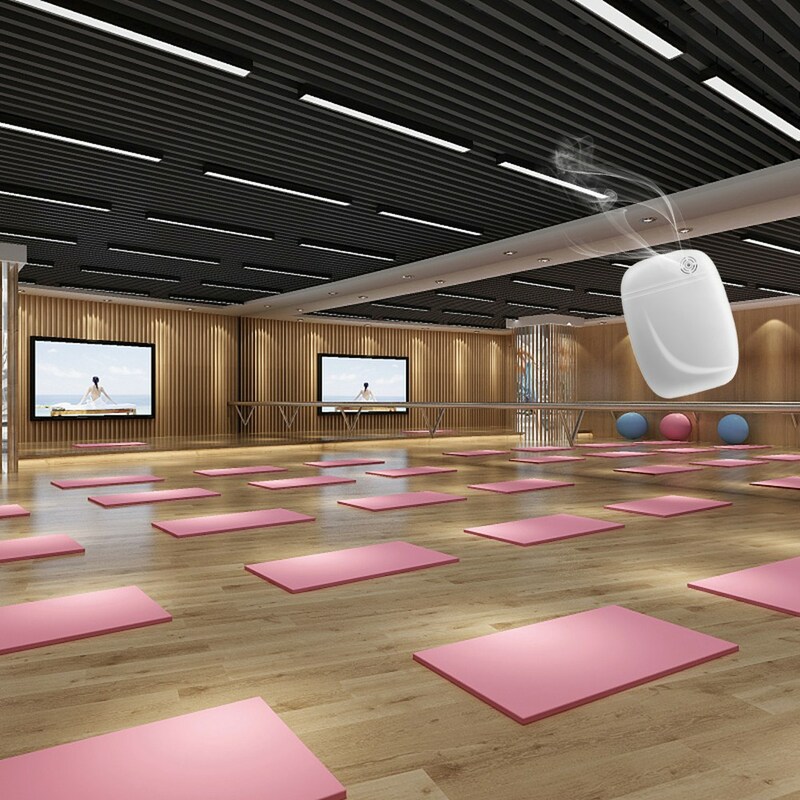 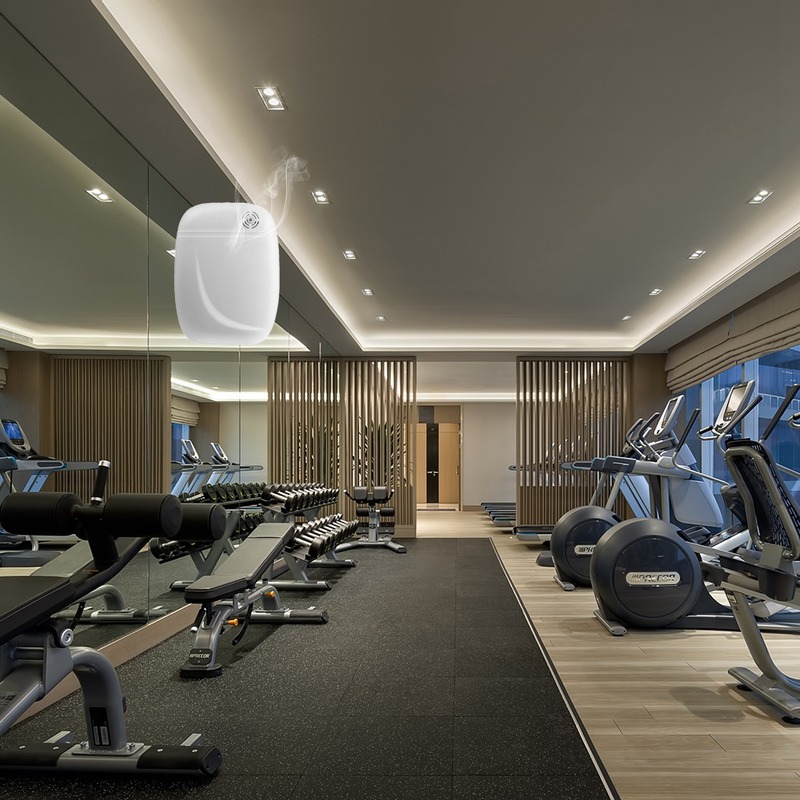 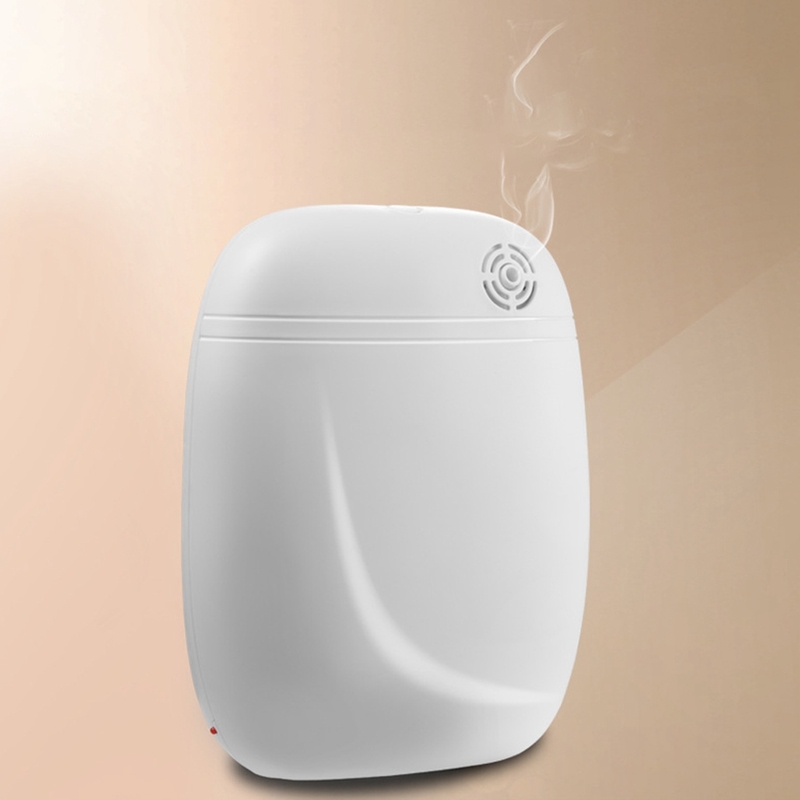 Low noise high frequency adopts air convection design to effectively reduce noise noise, long-term operation guarantees high precision, and long-term use is also the secret of such fragrance. 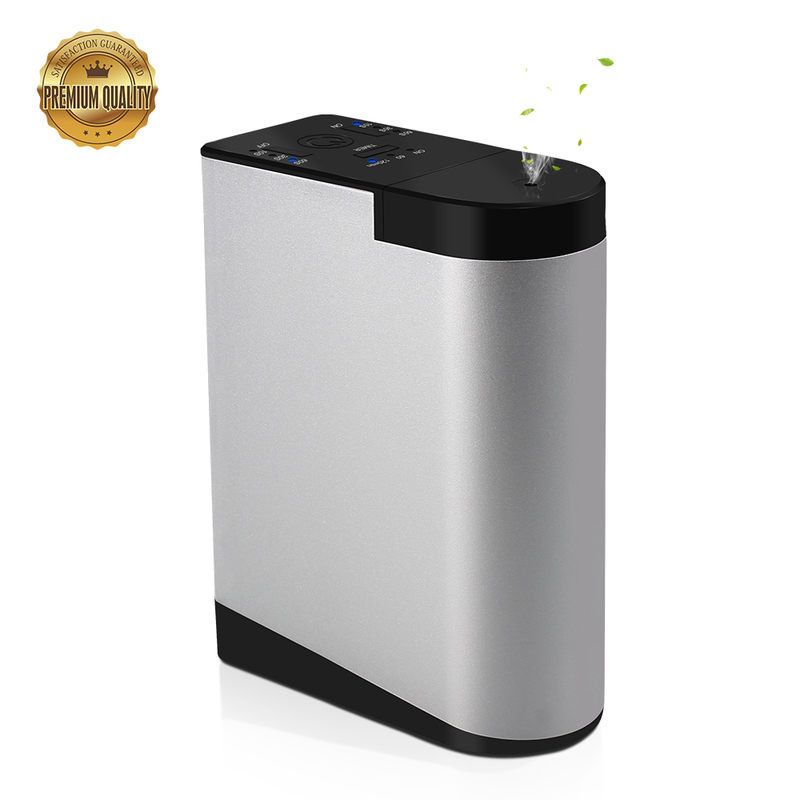 It features nano atomization with powerful fan for easy scrubbing. 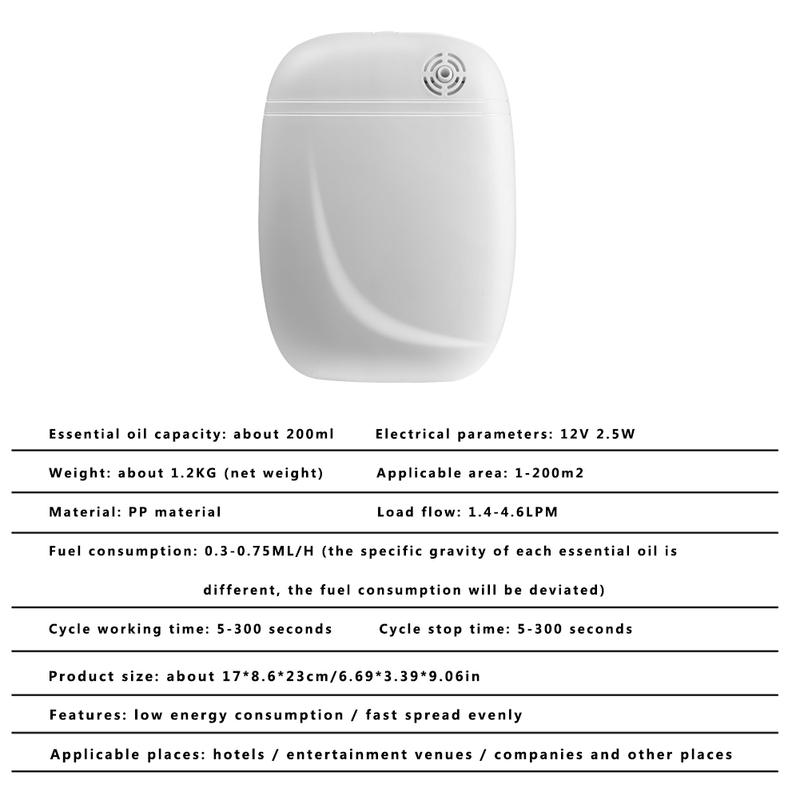 3、Convenient and quick to change: It features an intelligent time control function, intelligent 4 segment scent and cycle time. 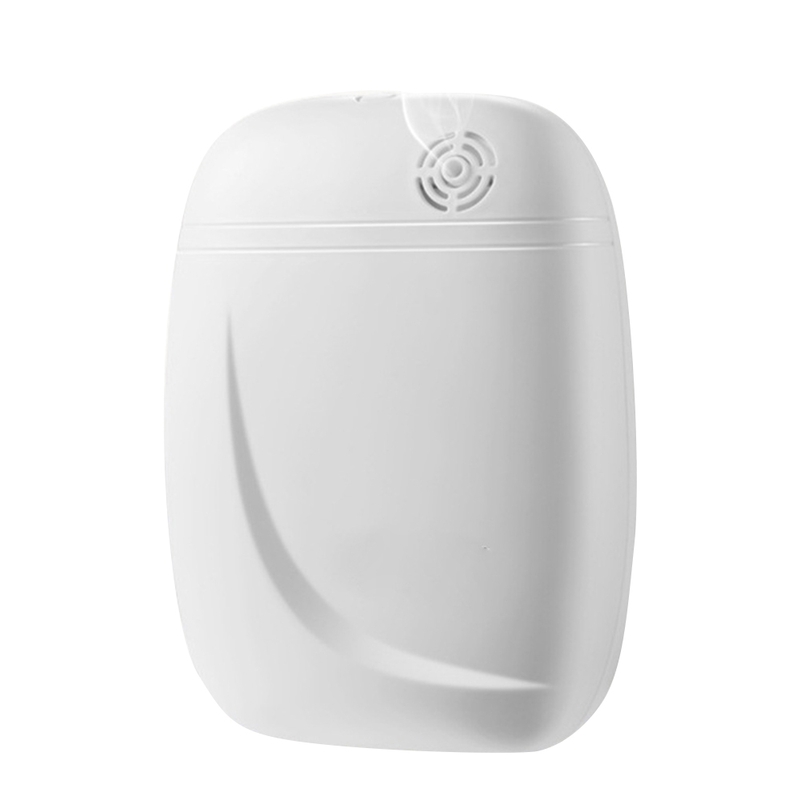 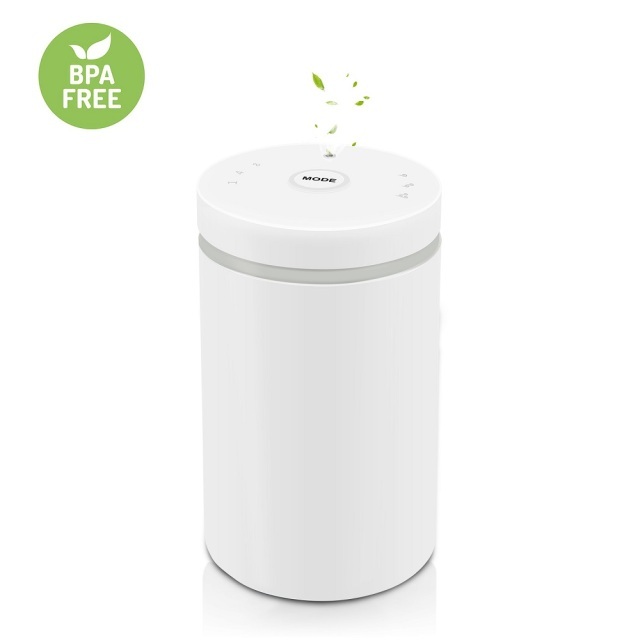 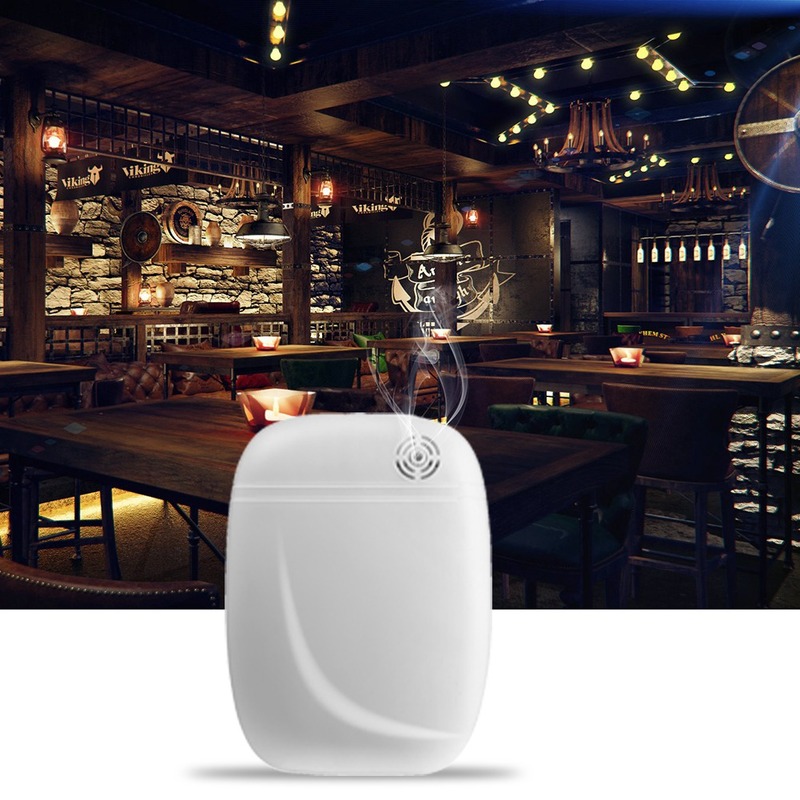 Designed with an air filter, it is controllable and dust-proof, preventing essential oil deterioration. 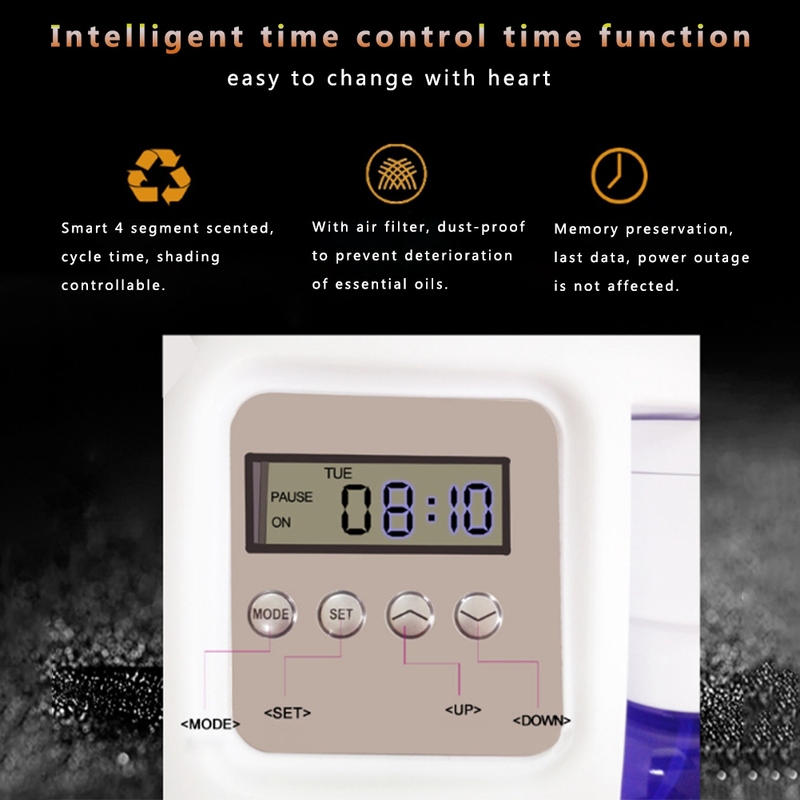 It also features memory preservation for last data without affection when power off. 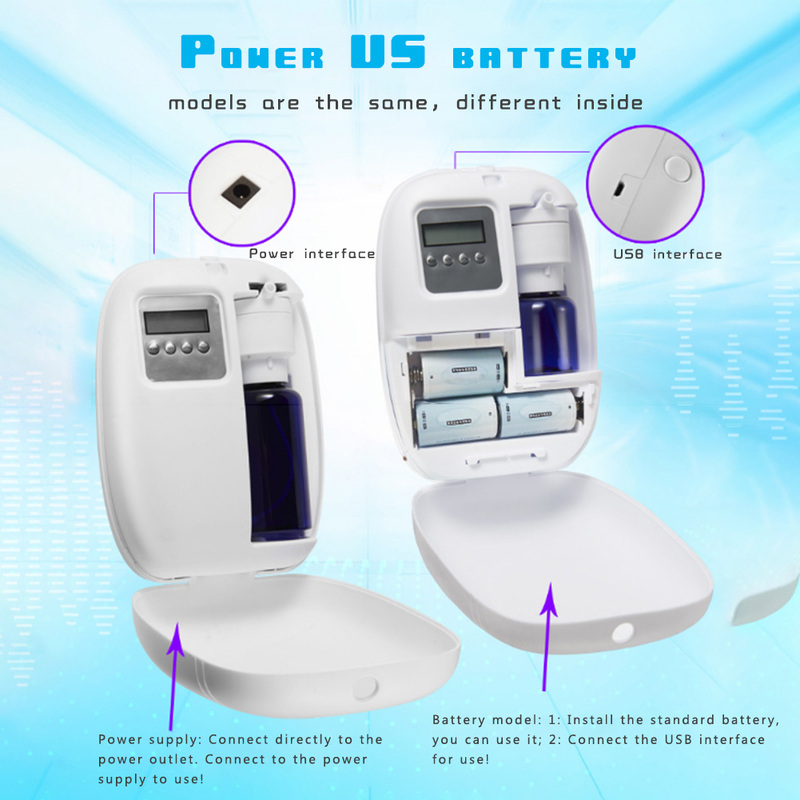 4、Easy to use: Connect directly to the power socket to use. 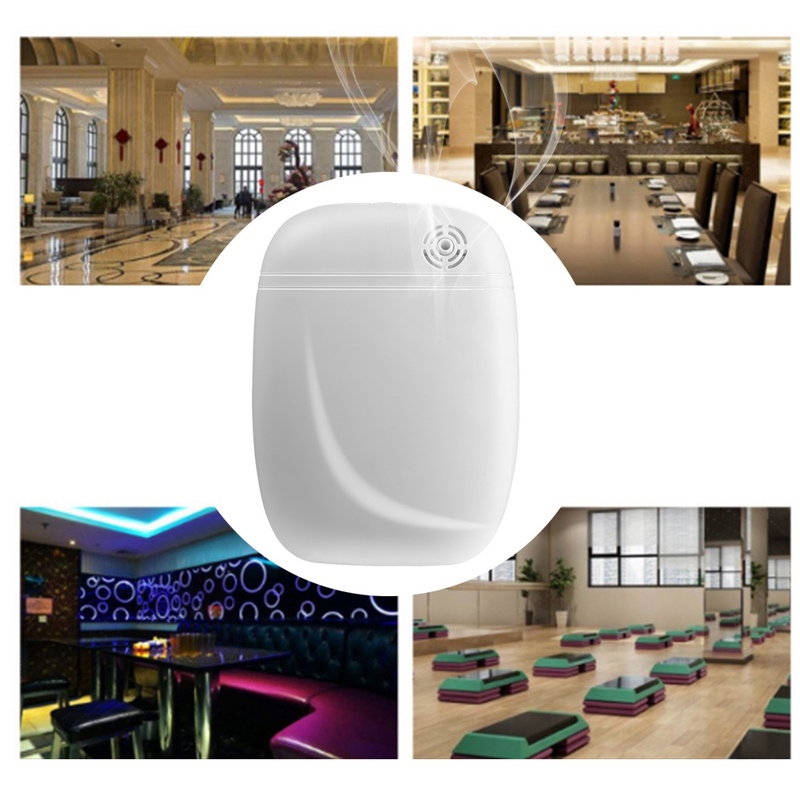 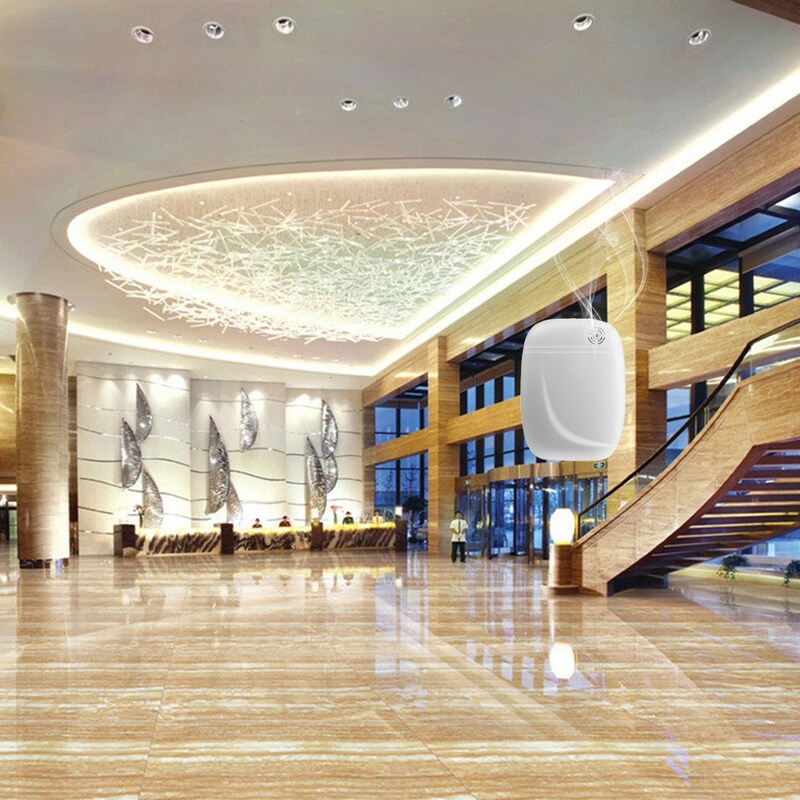 5、Wide range of use: It is applicable to many places, such as hotels, entertainment venues, companies, etc. 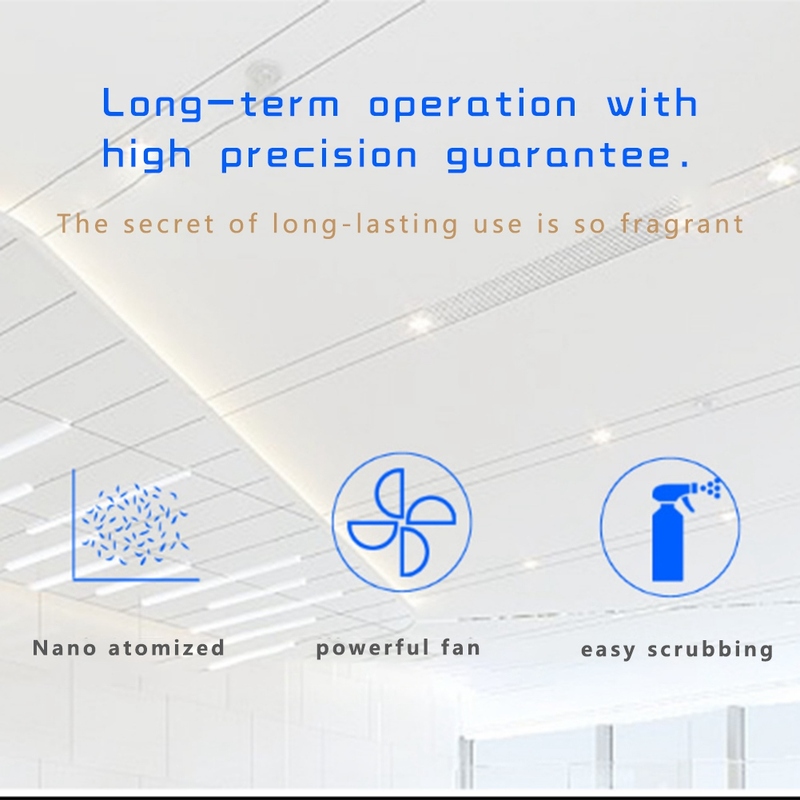 is made of PP material, featuring low noise high frequency and nano atomization with powerful fan for easy scrubbing.